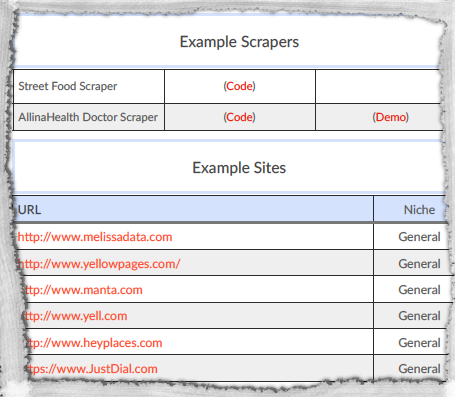 Want to make money promoting Web Scraping Secrets Exposed? Make 50% Commission promoting this brand-new, evergreen product that works for any customer! This ebook is like no other! Web Scraping Secrets Exposed is the first and only eBook about how to use Web Scraping to Make Money. 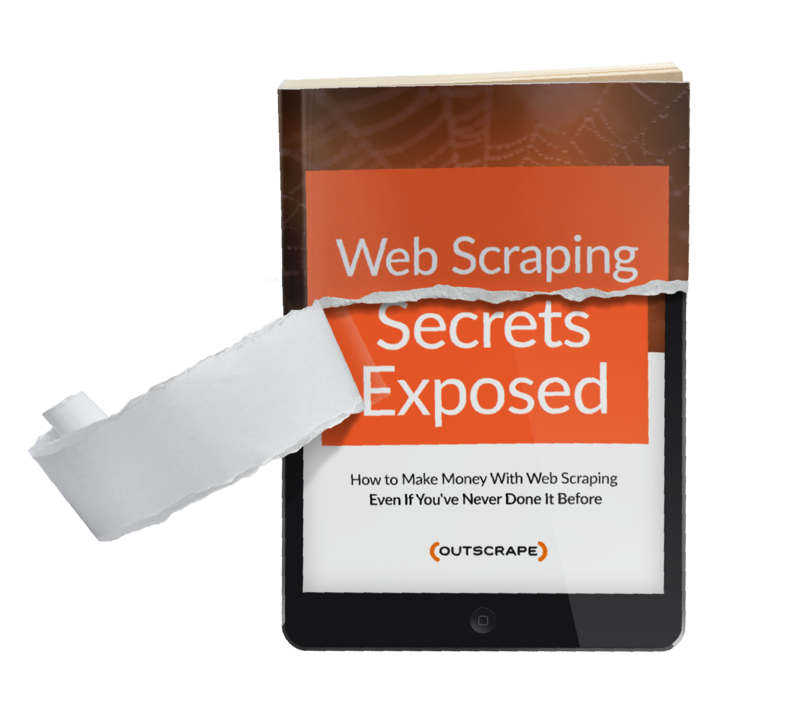 Created by Web Automation and Affiliate Marketing veteran Jon Donatello, this eBook explains in detail how anyone can make money with web scraping. See the sales page here. This book explains evergreen methods and dozens of niches, without technical details, so it's great for any audience interested in making money online. No programming experience is required. 30-day guarantee. Share your thoughts and questions with professionals and learn from others in a Private Facebook Group. Over 200 Members! Signup Now in 30 Seconds! Use the contact form below if you have questions or if you'd like pre-launch copy of the ebook. What do Facebook, Google, and Priceline all have in common (besides success)? They used web scraping to destroy the competition and make billions. Web scraping is the secret method that small businesses, startups, growth hackers, marketers, and programmers use to propel their companies to success, and I will teach you how they do it, step by step, in this brand-new, one-of-a-kind eBook. 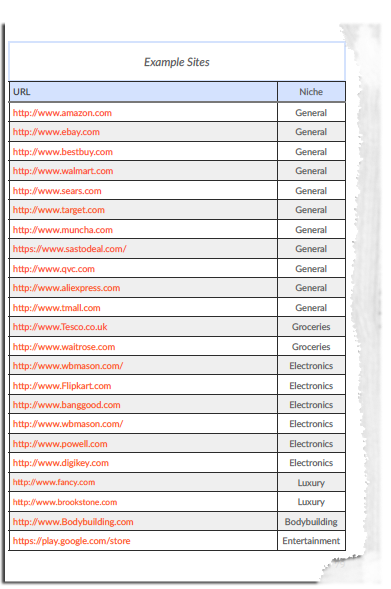 I’m always on the lookout for evergreen methods for making money online that nearly anybody can use – they’re kind of the holy grail, right? 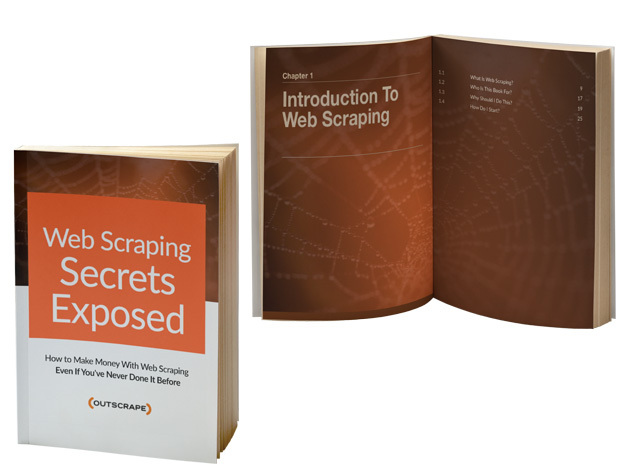 Well, as luck would have it I just found something really incredible – a new ebook called Web Scraping Secrets Exposed. Whether you’re a marketer, a growth expert, a content creator, a business owner, or just trying to make money online, web scraping will help you put free content to use. It includes detailed stories from professional web scrapers, so you can learn how others have made money in over 30 niches with over 20 different methods, and you can too! Every niche includes a list of real websites that professional web scrapers have used to collect data. There are over 150 websites total! Every method has been tested and approved by real web scrapers. The book’s author J Donatello has been working in Web Scraping for over 5 years. He guarantees this product – if you don’t find a method that works for you, you’ll get your money back. * a bonus list of 600 freelance scraping jobs worth $50,000 to give you EXTRA ideas! 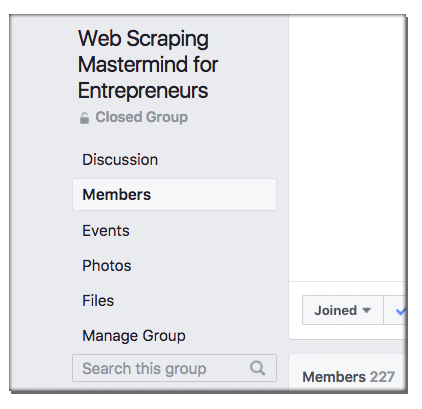 * an invitation to a private Facebook mastermind group for web scrapers where you can learn and ask questions! Last week I read an ebook that a friend of mine wrote about what he calls his “superpower skill” and I was really blown away. Subject: This secret method works in any niche! I’m not usually someone to get excited about a book, but let me tell you: I AM EXCITED ABOUT THIS BOOK. My friend J Donatello just sent me the a copy of his ebook and I immediately thought of you. The reason? It’s 165 pages of incredible information about a special method anyone can use to grow their business in any niche. I don’t want to give away the secret method … I want you to discover it for yourself. When you’ve used web scraping in the past, you probably used it for a single project. Maybe lead generation, maybe price comparisons, maybe to put together a comprehensive website about something. But I guarantee your web scraping skills are being undervalued. There are a ton of other not-so-obvious, even secret ways to use your web scraping super powers to build and expand a business. I just got special permission to offer you a very special ebook that a friend of mine, J Donatello, put together, called Web Scraping Secrets Exposed. 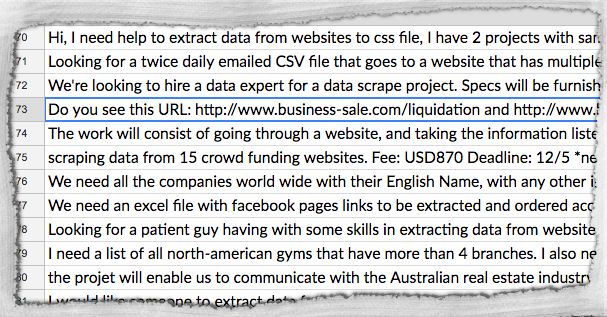 J is a web scraping fiend who combined his 5 years of web scraping experience with interviews with web scrapers to cover nearly every possible way you can use your web scraping skills. Every method has been tested and approved by real web scrapers. J guarantees this product – if you don’t find a method that works for you, you’ll get your money back. First - Don't Sign up as an affiliate just to buy the book and then get a discount/commission. If you want the book, buy it. If this happens I will cancel your purchase. The Federal Trade Commission has recently updated their best practices for affiliate marketers, it’s our position that all affiliates of our products use these guidelines and regulations as standard during their endorsement or promotion. If you use our brand or the title of the book in your domain name - you will not receive any commission. Do not use ANY form of negative advertising. For example if you use the word SCAM with any of our brands - your account will be closed. All of our product names are registered as a trademarks. If you create a video using our brand for the purposes of promoting another product - Google will ban the video AND you will lose your YouTube account. We have a strict process and fast track way of dealing with this. Commissions will be paid via ejunkie. Affiliates: Don't Be Left Behind. Get Web Scraping Secrets Exposed Today! Your email address will be safe. Email will come directly from outscrape.com.